Sign up to rent out your motorhome, earn some money, and win a trip to Australia. Sounds too good to be true, right? For Adam Newell, it wasn’t: he was the lucky winner of Camptoo’s prize draw. Adam works in London, and he and his wife take their two teenage sons on a holiday in their motorhome Dora whenever they’re able too. We called him to have a chat right before he went on his two week-trip to Melbourne. “I’m having a really good experience renting out my motorhome with Camptoo,” he says. “You get the right type of renter, you can check if they’re suitable, and I’ve never had any problems. It’s nice and easy, all the basics are covered and everything runs very smoothly!” Adam has a message for people considering renting out their vehicle, too. Five months after starting to rent out Dora with Camptoo, the tables have turned and Adam is now the renter. 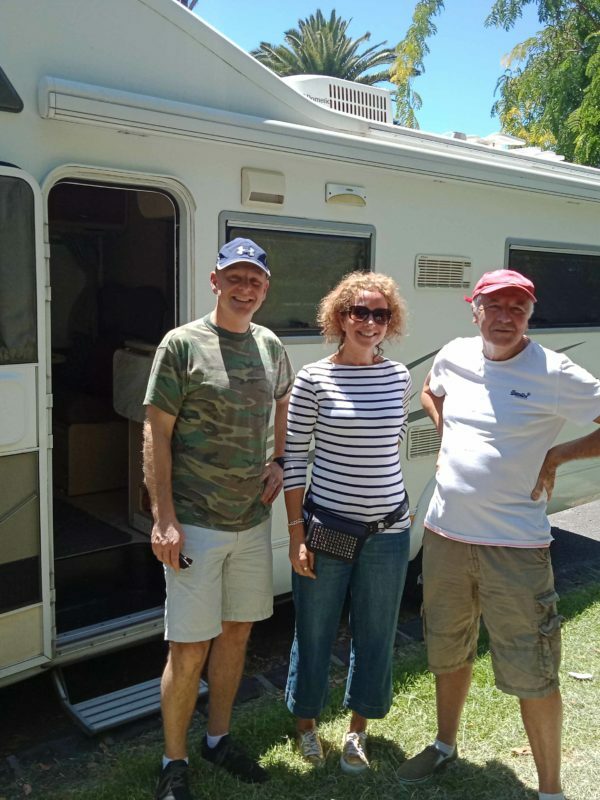 He picked up his temporary motorhome from Tim, a fellow motorhome owner at the other side of the globe. Right now, Adam is in the middle of his two week trip. 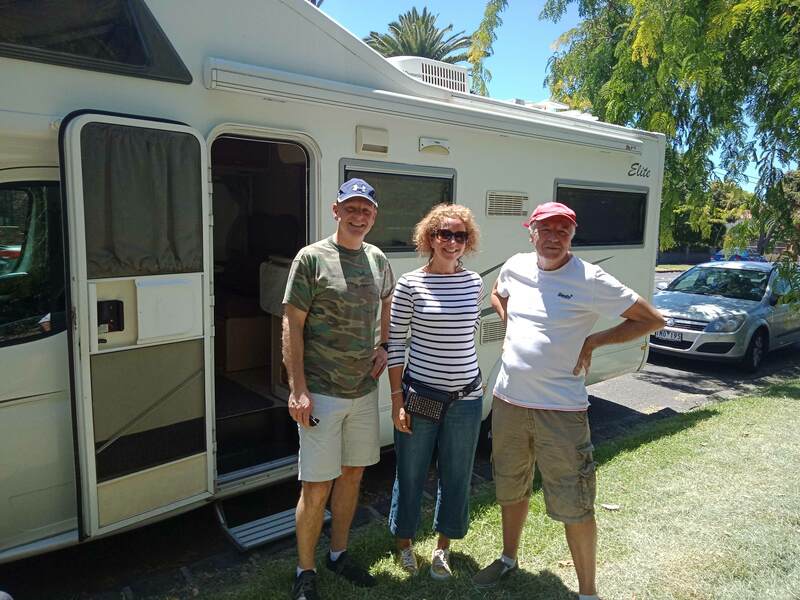 Camptoo is a platform that connects motorhome, campervan and caravan owners with people that want to enjoy some time on the road. 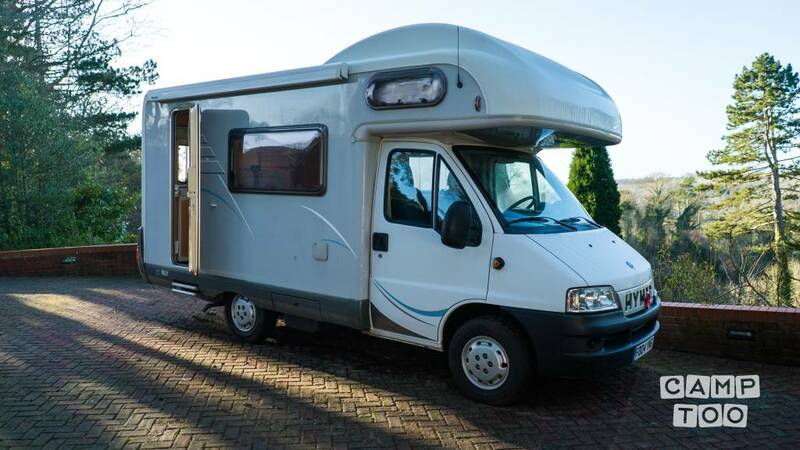 If you own a motorhome, campervan or caravan we can help you rent it out when it’s not being used. We make this super easy for owners to earn an income and do the heavy lifting. If you want to learn more then click here.